Results FAST is different from other gyms, bootcamps and fitness classes. We give give you the opportunity to have your own fitness coach at every session and we will personalise your membership, training and nutrition programme specifically to your goals, time available and lifestyle with fun and motivating fitness coaching. We have over 40 classes to help you achieve your goals and with a flexible and personalised approach to training we can help you get what you need out of your fitness experience. Be it 1-1 or our small group training system we have a package that will suit your goals. If your goal is to lose weight, get fit or just to make that positive lifestyle change our team of exercise specialists will help you! Our team will coach, help and motivate you to achieve results. Whatever your level of fitness, your training can be adapted for your needs. 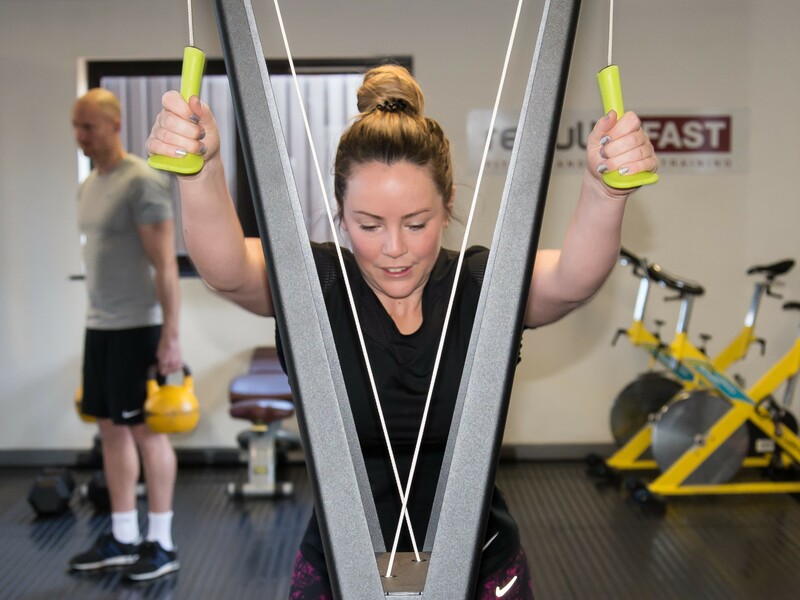 Should you be new or returning to exercise, wanting to rehab an injury, achieve fast and effective weight loss or looking for high end strength and conditioning we can help.